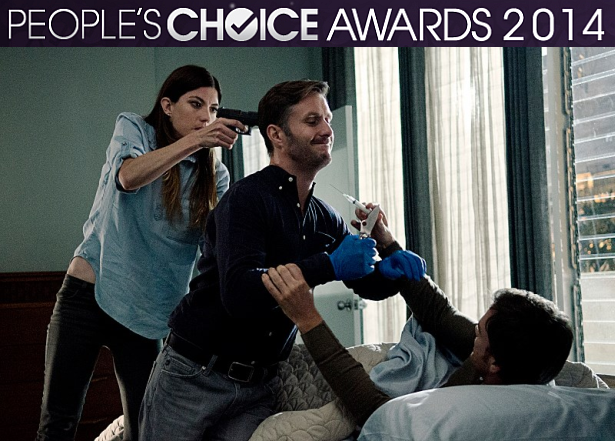 The nominations of 2014 People's Choice Awards has been announced! Dexter is nominated in two categories. Skip the jump to vote and see all the television nominees! Dexter Morgan (Dexter) VOTE HERE!